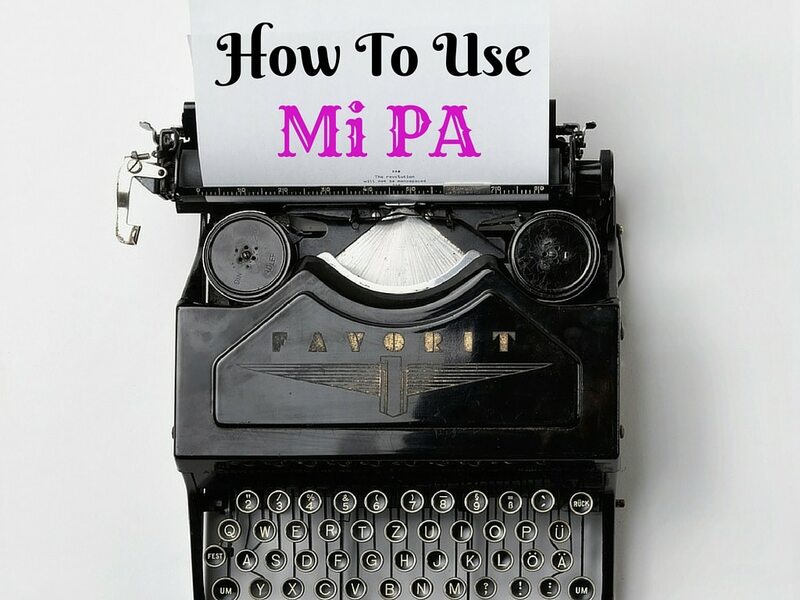 So How Does Mi PA Work Exactly? So, you know you need an assistant of the unflappable task juggler variety, and you have in mind exactly what you need this brilliance for, whether it’s to assist you with your diary management, deal with your emails or handle those time consuming administrative day to day duties. Despite this, however; Mi PA is still an enigma. Can a virtual service really provide you with the PA prodigy you’re looking for? Give us access to your diary and emails. You don’t need to worry about the systems you use for your diary and email management. Even if you own a Mac, this poses no barrier for us. All your VA needs are two things; your username and password. With this information, we can install the system and train ourselves how to use it, and then use your log in details to view, filter, and respond to your emails (at your discretion of course) as well as manage your diary. PROS: Handing over your emails and diary can majorly free up your office time, giving you more freedom in the evening and weekends, on top of allowing you extra time to attend both personal and business related events. Handover details for your administrative systems. Especially for SMEs, the list of things that we can do in terms of handling your admin is pretty much endless. It all depends on which aspects of your business you need help with. Do you own an online shop? Provide us with the details of your CRM, and we can virtually access orders that need processing, customers that need contacting, or purchases that have gone walk-about. Do you need to send out monthly invoices? We can access sites like Sage on your behalf and send these out exactly as you require them. PROS: The Mi PA team collectively have years of experience with a variety of systems. No matter what duty you require, the training needed to get your VA acquainted with these tasks will be minimal. Let us take over your travel arrangements. The only effort required from you in this regard is making sure your VA understands your preferences, so that your holidays and business trips run as comfortable and stress-free as humanly possible. Of course, we’ll need your passport too, but what’s simpler that snapping a picture of the main page and sending this over on your phone? PROS: This is a bespoke service; your dedicated PA will know exactly how you prefer to travel, and will do all the research and bookings with your ease and partiality in mind, saving you an Everest-sized-mountain of hassle. Use Mi PA as an extended arm of your business. The case may be that you already have an assistant or people to answer the phone within your office. But there are still troublesome scenarios where calls go unanswered or tasks remain undone, owing to sick days, busy periods and holidays. This is where Mi PA can ultimately become the front line of your business. We can provide assistance when you need it the most, whether it’s covering for your current PA, handling tasks your current assistants don’t have the time for, or answering calls whenever you require the extra help. PROS: Unlike a permanent, in-house assistant, you can choose the hours, days or week you’d like use to work for. This is ideal for small business, who don’t want to overspend but still need the additional assistance. Say sayonara to handling your social media accounts. Not literally! You don’t have to abandon them forever. We know how painful this can be, but be rest assured, with PAs trained in social media marketing, we can infiltrate your Twitter accounts, Facebook pages, LinkedIn profiles and WordPress blogs to transcend your business into social media greatness. All we need are your log in details and any preferences you have, and we can schedule, write and publish anything you need so that you never have to think about spending half an hour on writing that perfect tweet ever again. 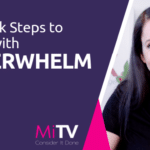 PROS: Watch your social media presence grow without doing the legwork; extending your client base and list of online business buddies in ways you only ever dreamed of. Get a taste of success! View our new website to see the mountain of ways Mi PA can free up your time to kick-start the continual growth of your business.